I’m feeling so sad right now as I write this, even though I didn’t know the person I am writing about. BUT, I knew his work, because walk down any high-street and you will see his influence everywhere; in every window you will see clothing styles influenced by the genius of Alexander Mcqueen,who has taken his own life at the age of 40. Make no bones about it, this is a huge loss to the British fashion industry, and indeed to fashion the world over. You may not have realised it, but you will have seen his work and his influence everywhere: from spiky heeled, studded rock-chic boots to the ‘Bad Romance’ video starring Lady Gaga. Lee ( his real name) was probably the most prominent fashion designer at the forefront of popular culture in recent years. If you know me in real life, you may find it surprising that I’m writing this post; after all, I live in sweat pants and hoodies for 99% of my time. But I’ve always had a secret love of couture, with Rifat Ozbeck, Issey Miyake, Yohji Yamamoto, Vivienne Westwood and Alexander Mcqueen being my most beloved designers. 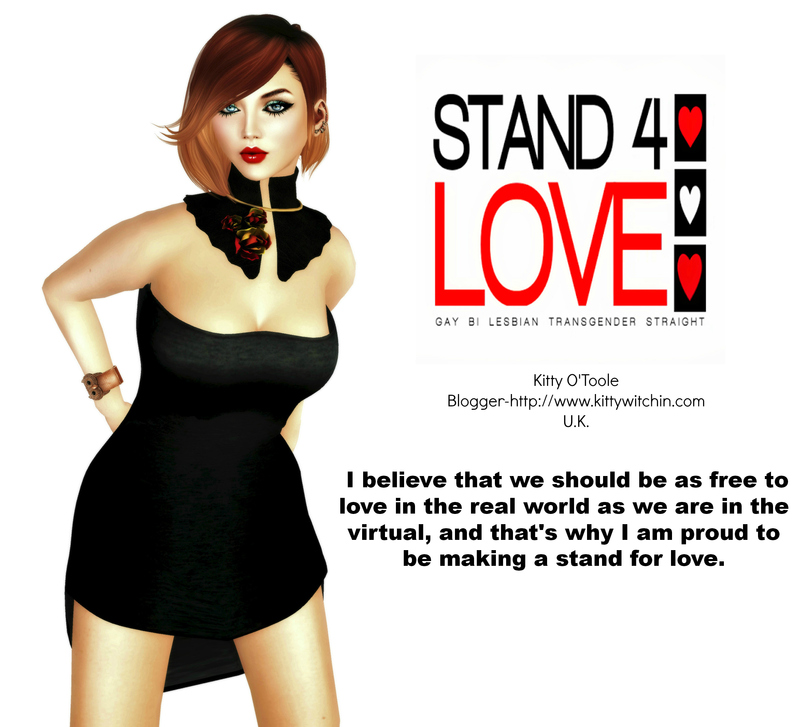 But one of the reasons I joined Second Life and stuck with it was because I could buy posh frocks and ‘designer’ clothing, something I’d never be able to do in real life. With his work being featured in esteemed locations such as the Met, Alexander Mcqueen was recognised as a working class lad gifted with prodigous talent. Here was a chap who worked his way up to reach the pinnicle of the fashion world, and he has left us with a legacy of work that will endure and continue to influence designers in both the real and virtual worlds for years to come. You can see some of his work and read an obituary by clicking here.